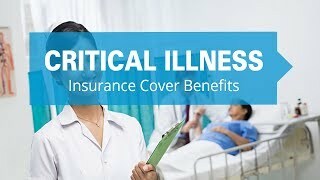 Why Compare Critical Illness Insurance? Best site for getting info on critical illness plans. Good way of comparison of plan parameters and premiums. Keep it up. Thanks for the detailed help provided by your guys. I needed a few clarifications and am glad you helped me with it. 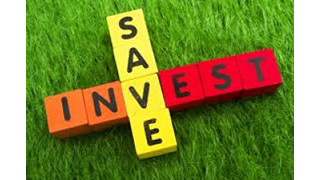 Critical Illness cover is very affordable. It is a great add on to a standrad health insurance plan. I discovered it here on your site. Good work with the comparative analysis and premiums. Easy to select and buy. Was unaware of such plans. Have informed friends. These plans offer a comprehensive cover against a defined list of critical illnesses. While health insurance plans will cover the cost of treatment, critical illness plans offer a lumpsum payment on the first diagnosis of the critical illness. These plans are very affordable and provide cover against most of the major critical illnesses.